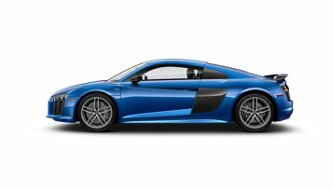 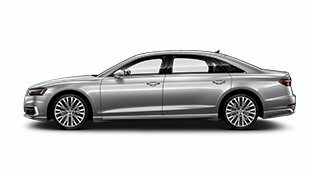 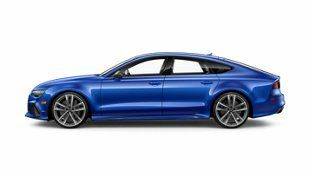 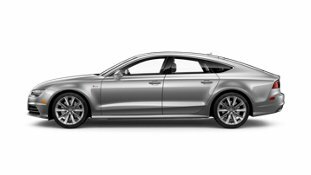 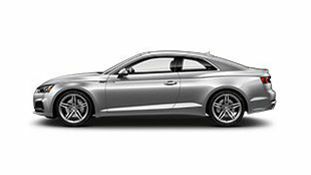 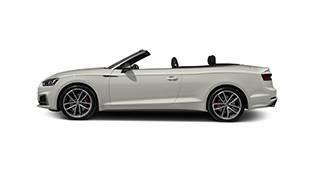 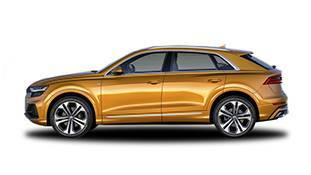 Learn all about the entire line of new Audi sedans, coupes and SUVs available at Audi Louisville, a Blue Grass Motorsport dealership serving drivers near Louisville, Lexington, Bowling Green, Ashland, Covington, and more! 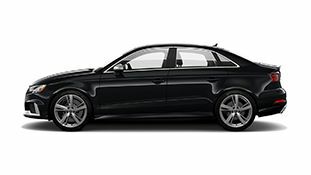 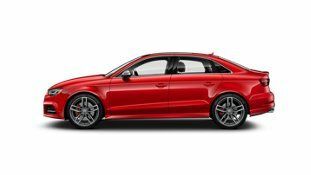 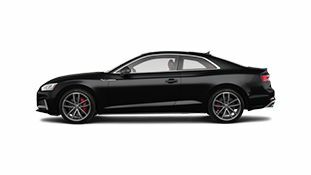 Our extensive inventory of new 2019 Audi Models, includes the new A4, A5, A7, A8, Q7, Q5, and Q3 Audi models. 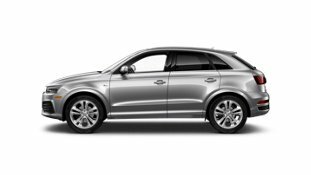 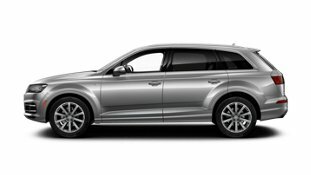 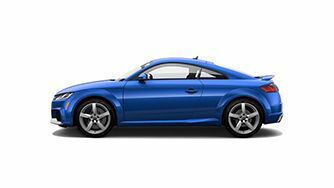 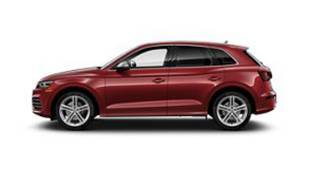 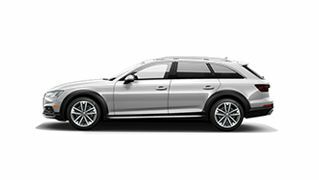 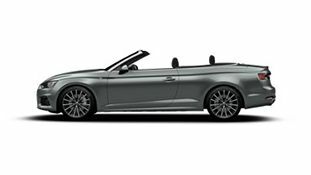 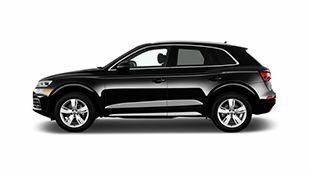 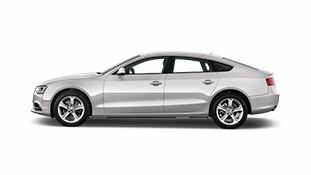 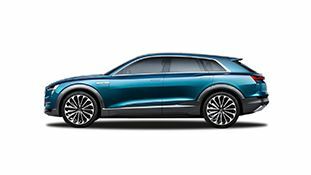 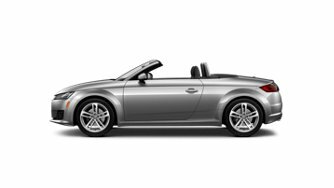 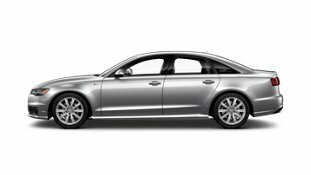 Click on one of the models below to learn about the specs, safety features, options and more for any car in the Audi lineup. 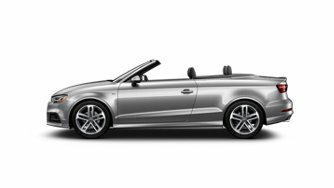 After you find the luxury car or SUV that suits you, give the experts at Audi Louisville a call to schedule a test drive and find out what you've been missing.